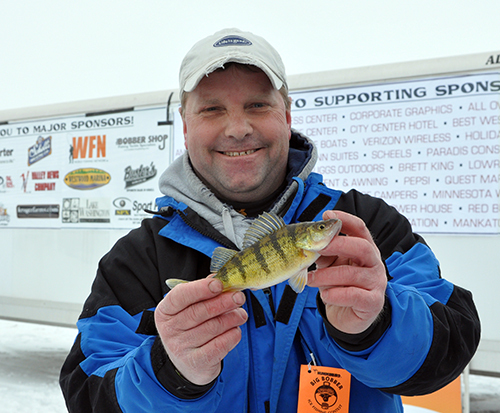 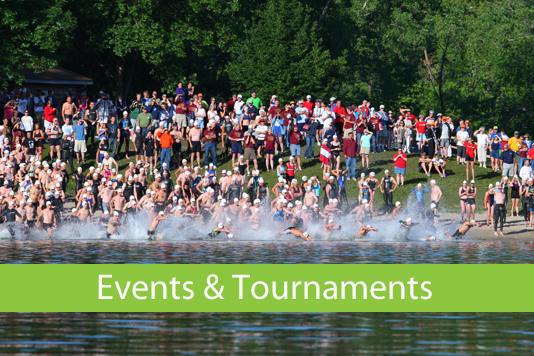 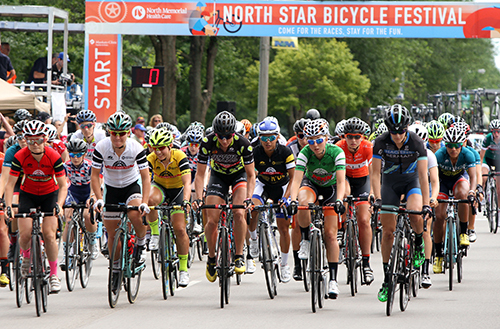 Mankato is an ideal spot for tournaments, events and competitions. 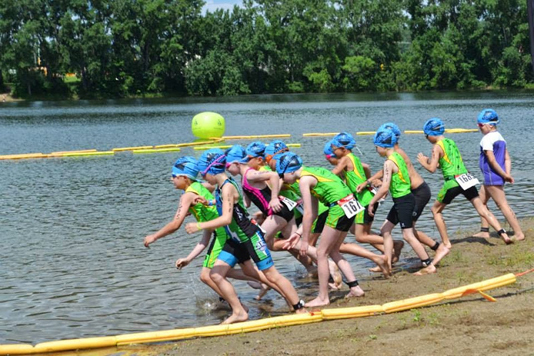 We offer multi-sport and easily accessible venues and facilities for youth and amateur sporting events in Southern Minnesota and some of the best in the Midwest. 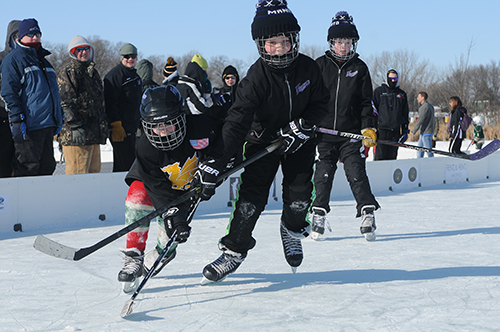 We offer a wide variety of playing fields, trails, courts, courses and rinks. 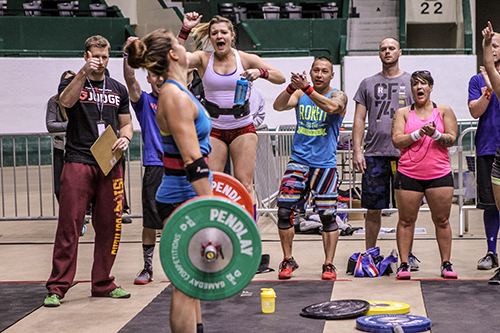 Our state-of-the-art, multi-sport venues can host regional, state and national championships. 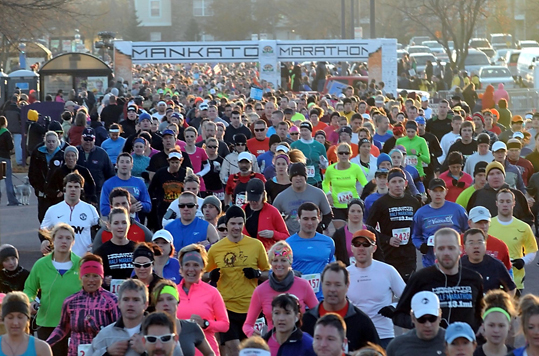 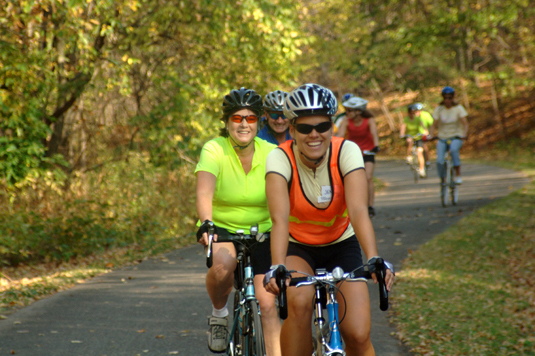 We can also host large scale events like the Mankato Marathon.